Researchers also found that feeling good about your racial identity could act as a buffer for students in “hostile or negative” academic environments. “Persons of color who have unhealthy racial identity beliefs tend to perform lower in school and have more symptoms of depression,” Butler-Barnes noted. 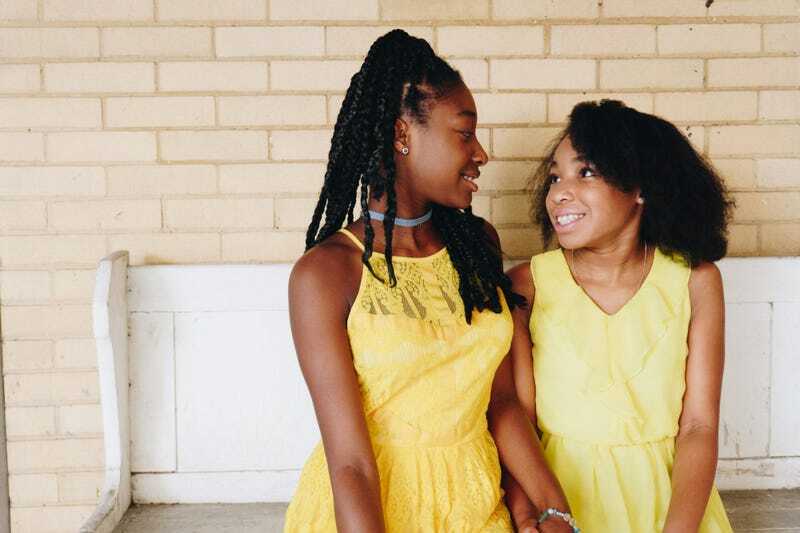 That study’s findings appear to support another recent study, from the University of Washington, which found that cultivating pride in black culture and identity led one group of girls at a Seattle-area middle school to express greater confidence. More than that, both the girls and their teachers reported a stronger connection to their school and greater involvement. As the University of Washington website notes, the participants in the study took a 12-week course that combined mindfulness teachings with a cultural-enrichment curriculum. Not only did the girls identify more strongly with their black heritage, but their positive feelings toward other black people also increased significantly. This cultural pride translated to stronger “humanist” beliefs among the girls—“a belief that they fit in with people of all races, that their racial heritage has value in society and that their race should not exclude them from being part of the larger community,”according to the UW website. Read more at the Journal of Blacks in Higher Education and the University of Washington. Can an All-Boys, Afrocentric Education Close the Achievement Gap?